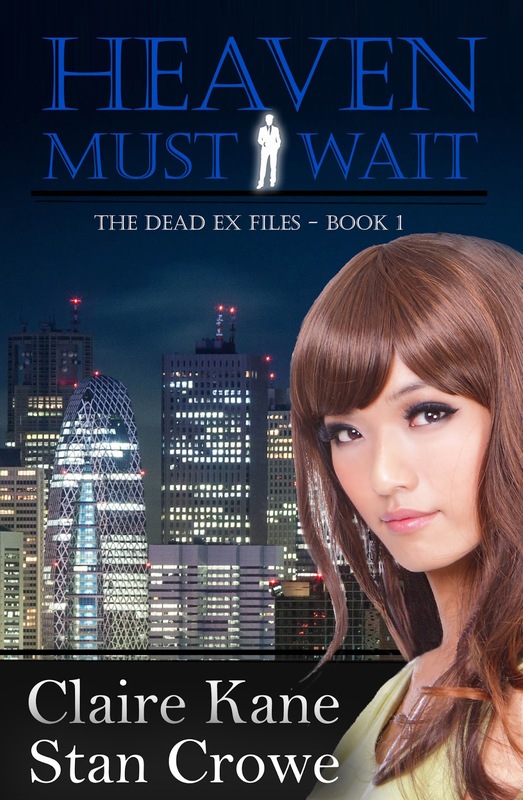 Victor St. John thinks stunning news reporter Lacey Ling is his match made in Heaven, even after she dumps him. On the night he plans to win her back, he's stopped by a small inconvenience—his own murder. Despite newfound hobbies of dodging demons and suffering the snarky demands of his deceased cat-turned-spirit guide, Victor is literally dead-set on finding out whodunit. With help from the woman he loves, of course. When Victor’s spirit comes calling, Lacey thinks she's gone nuts. 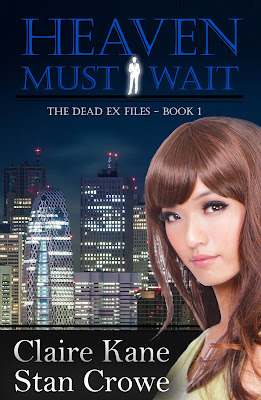 The last thing she needs is to be haunted by her love-sick ex. Surprisingly, she finds that Victor actually does make a good partner... in detective work. But will a supernatural helper be enough to prevent her own untimely demise?